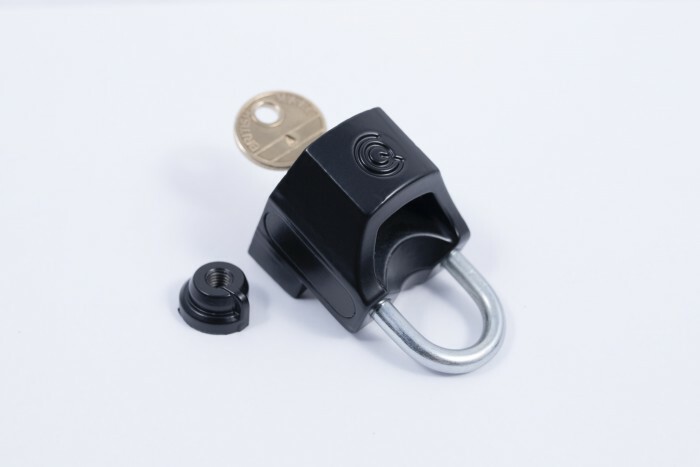 The Quick Cap lock for quick release wheels is a unique product that gives user a quick-to-fit solution for bicycle security. 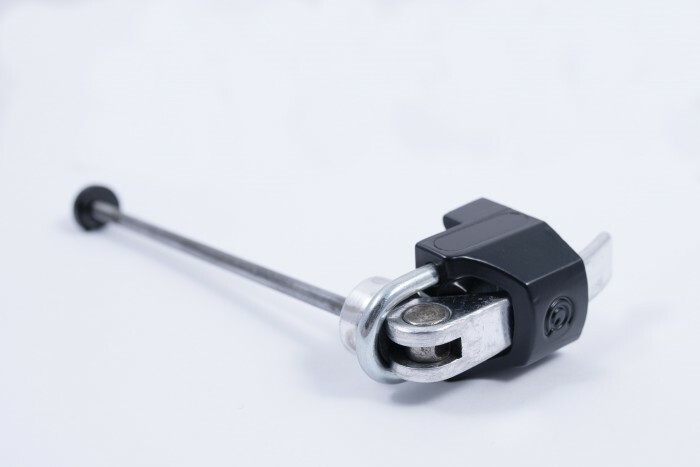 A strong deterrent for bike thieves, the Quick Cap clamps to the lever side of the wheel and locks in place. They can also be left in place whilst cycling, meaning they can be fitted and forgotten about until the next time the rider needs to remove their wheels. 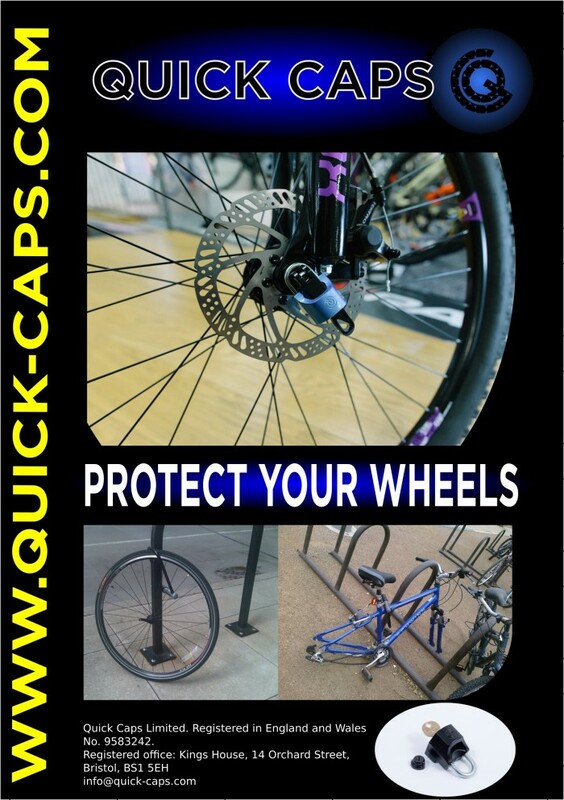 Quick Caps are currently being manufactured in England and being sold online and via retailers. At this stage our marketing budget is not big enough to get the product known efficiently and would like to offer a larger organisation the opportunity to make this product as successful as it should be. 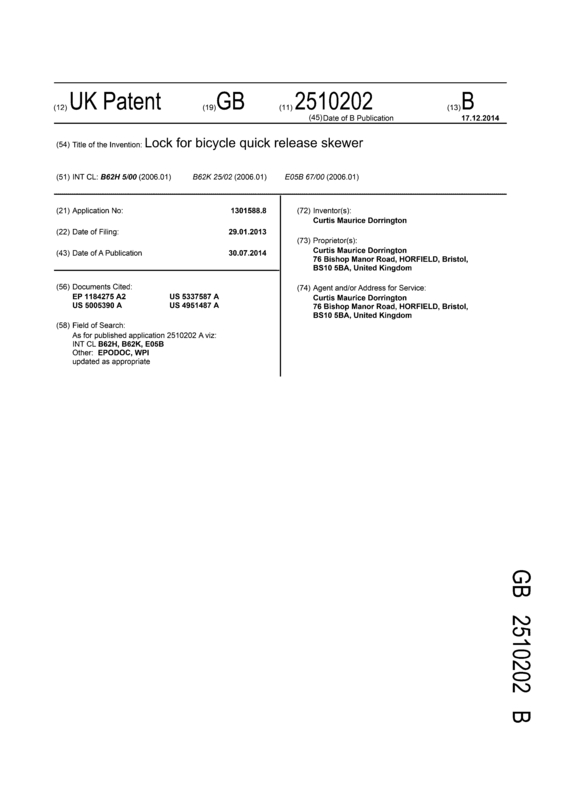 Page created at 2019-04-25 14:04:02, Patent Auction Time.